PLEASE REFER TO THE BELOW INSTRUCTIONS IF YOU PLAN TO LOCK YOUR LOAN PRIOR TO SUBMISSION, AFTER THE LOAN ESTIMATE (LE) HAS BEEN ISSUED TO YOUR BORROWER. The broker prepares the initial disclosure documents and initial Loan Estimate (LE) without identifying JMAC Lending as the lender (leave it blank). The broker delivers or mails out the LE and initial disclosure documents to the borrower within three (3) business days. Note: A signed Intent To Proceed form is required on all files prior to any service order other than the credit report. *Intent To Proceed form MAY NOT be signed and dated prior to the LE. The broker imports the point file (FNM 3.2 or Calyx). For directions on this step, please click HERE. 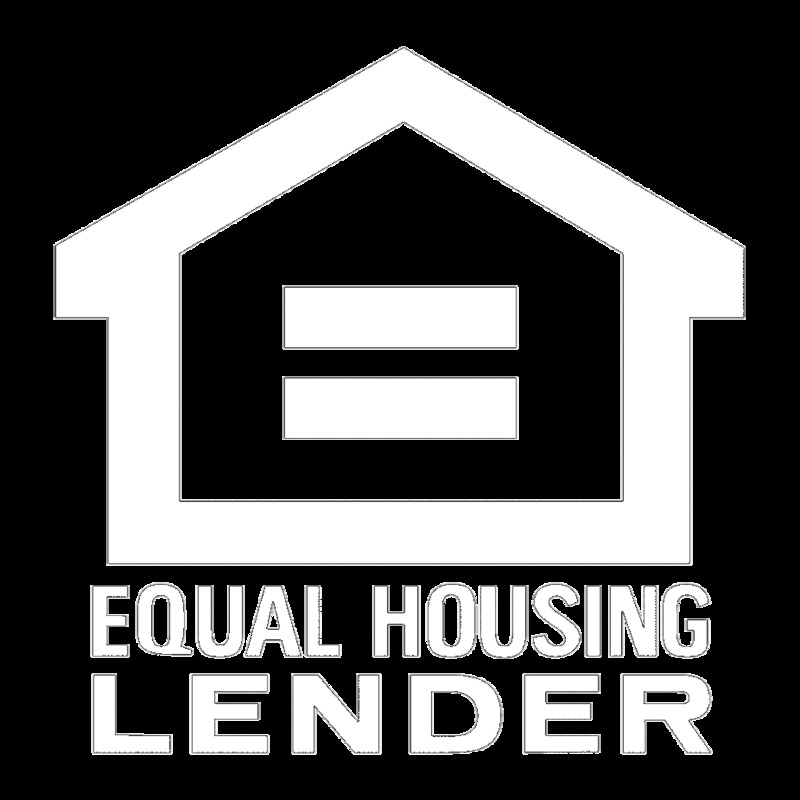 The broker uploads the initial 1003, Service Provider List, and Loan Estimate. For directions on this step, please click HERE. JMAC Lending's disclosure desk will conduct a compliance review to ensure the timeliness and accuracy of the provided TRID documents. If the compliance check fails, the disclosure desk will notify the broker of any errors and/or compliance issues. Your lock request will NOT be honored. If the compliance check passes, the disclosure desk will proceed with a Change of Circumstance (COC) and prepare the revised LE with JMAC Lending Inc. as the lender no later than day 3 following the application date. The broker uploads the remaining loan submission documentation per the Loan Submission Checklist. For directions on this step, please click HERE. The broker notifies the submission desk by resolving the task to submit the loan. For directions on this step, please click HERE.